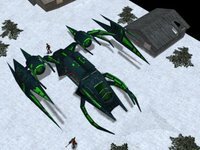 Hot off the press is the 2.0 rc3 release from the UFO:AI team, which is shaping up as a flagship open source game after it briefly floundered due to developer desertion last year. This is another example of why indie games being open source is a Good Idea (tm). Had this been closed source, the promising initial release (tech demo 1) would have the end of the line. Fortunately it was the beginning of an era. 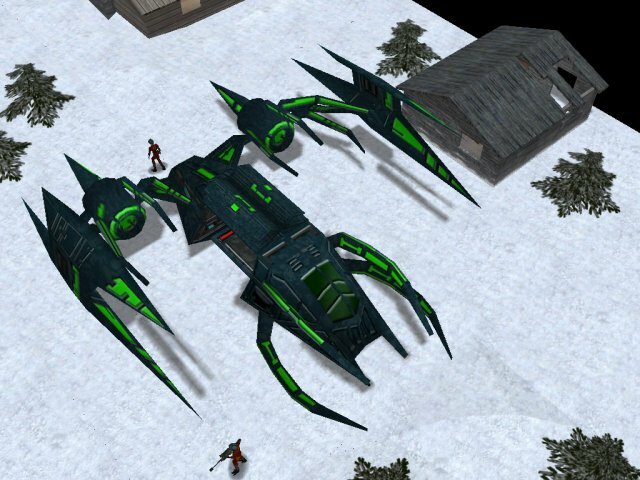 Another important Free strategy game was updated today - Warzone Resurrection. If you haven't played this yet, I don't know what you are waiting for. It's about as polished as you will come across for an open source game, mainly due to it's commercial roots. When it rains, it pours. TA:Spring, the advanced Total Annihilation engine, was updated on the 17th to version 0.72b1. The changelog is impressive, with the main new features being a new shield system and custom explosions, both mainly for modders. I'm hopeful that TA:Spring will turn into a respectable standalone game in it's own right based on some of the budding mods. I know you can play it without the original TA but I hope they really back and bundle some officially. There was also another major update to TA3D, a friendly competitor to TA:Spring. I haven't researched the difference between the two but I get the impression the latter is at a more advanced stage of development. In a departure from the tactical flavour of this post, the promising Carmageddon-alike Automanic saw it's second official release, achieving version 0.2 earlier in the week. I'm really enjoying the progress of Automanic, especially after seeing promising games like Slickworm and DIE stagnate and, er, die. I hope that a community builds around it and keeps development alive and kicking. 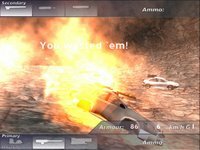 The original Carmaggedon was awesome and it would be great to top it and improve on the genre with a Free game. I hope the Automanic developers avoid the dreaded rewrite bug that tends to kill off a lot of open source games. If it ain't broke, don't fix it!